When most people think about the Endangered Species Act, they picture the bald eagle, the sea turtle or the grizzly bear. They don’t think as often about the grasses, ferns, flowers and conifers that the ESA also protects. That makes sense when you consider that there are approximately 26 known animal species for every known plant species. But animals, including humans of course, rely heavily on plants for food, oxygen, shelter and more. Just like animals, plants increasingly face habitat loss, pollution, disease and climate change, which threaten their existence. When the Trump administration announced that it was lifting the ban on imports of game trophies, there was public outcry. For days, my twitter feed was filled with photos of African elephants. It was, in Trump’s words, a “horror show” – one that ultimately ended when the president made the decision to keep the trophy ban in place. When most Americans think about great wildlife success stories, they think about the bald eagle, the peregrine falcon, or possibly the recent news of sea turtle recovery. What many people forget, or perhaps never knew, is that America’s wild turkey population was once estimated to be approximately 30,000 – a number comparable to today’s estimates for polar bears worldwide. 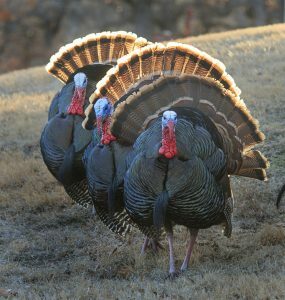 Thankfully for us (and the gobblers), American wild turkeys now number close to seven million. This post was updated on October 23, 2017. The intense fires that have ravaged my neighboring communities over the last week have been on my mind constantly. My heart goes out to those who have experienced great loss – loss of houses, loss of cherished items, loss of pets, and loss of life. Many of us are left wondering, how could this happen? Could it have been prevented? How can we avoid another extreme event like this? I don’t have all of the answers. No one does. 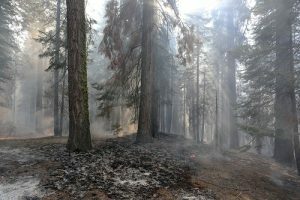 But we do know some things that can help us become more resilient in the face of increasingly intense and frequent fires. 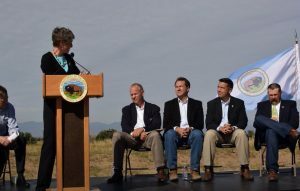 Western governors, landowners, conservationists and others celebrated the collaborative and bipartisan conservation effort that led to a “not warranted” listing decision for sage-grouse in September 2015. Today, the Interior Department opened up federal sage-grouse plans to potential changes, despite the concerns of many state, industry, landowner and conservation stakeholders across the country. John Swartout, a senior policy advisor to Colorado Governor John Hickenlooper, said that it would be bad for Colorado if the sage-grouse plan, developed over years with local and state involvement, was eliminated, for fears that this would lead to a future Endangered Species Act listing. 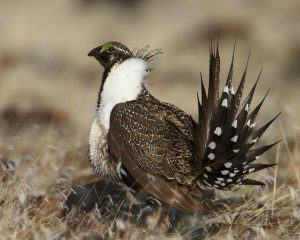 “We didn’t work this hard to throw it all away and get a listing,” he said, echoing concerns of others that upending the plans could ultimately lead to the sage-grouse being listed. 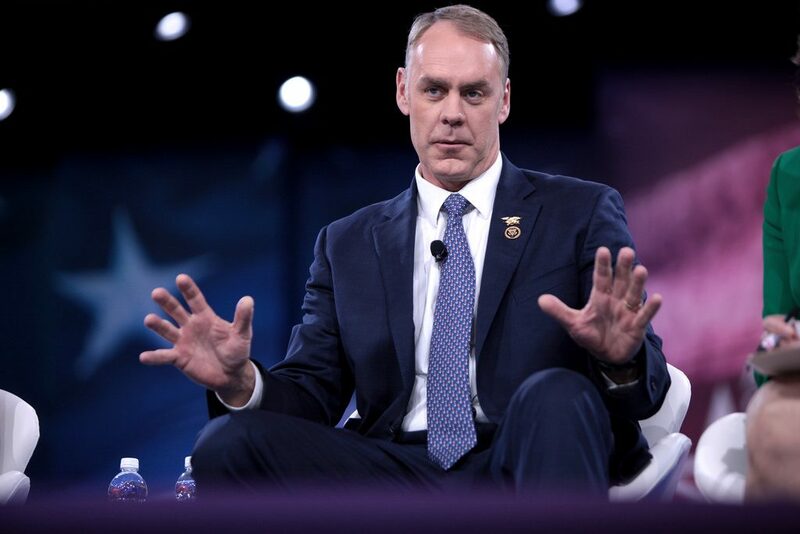 Wyoming Governor Matt Mead reiterated what many western governors have told Secretary Zinke – that the states should be consulted about revisions to the plans because they are ultimately the ones who have to face the consequences if the plans fail and a federal listing is warranted. There’s some good news in the animal kingdom. Sea turtles, the beloved green jewels of the world’s vast blue oceans, appear to be bouncing back after decades of decline. Six of seven sea turtle species are currently listed under the U.S. 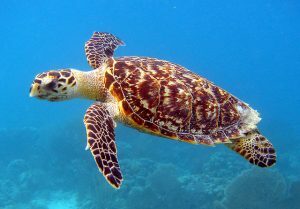 Endangered Species Act (ESA) – the green, loggerhead, Kemp’s ridley, olive ridley, hawksbill, and leatherback – and many of them have been on the list since 1970. Since then, conservation efforts have made significant strides in protecting nesting beaches, reducing mortality in fisheries and establishing marine protected areas. Recent research suggests there is hope for beleaguered sea turtles. Important recovery in some local populations has shown that we can turn things around for sea turtles, especially with effective endangered species policy and improved management. This comeback is promising, not just for turtles, but also for marine ecosystems and the marine economy at large. 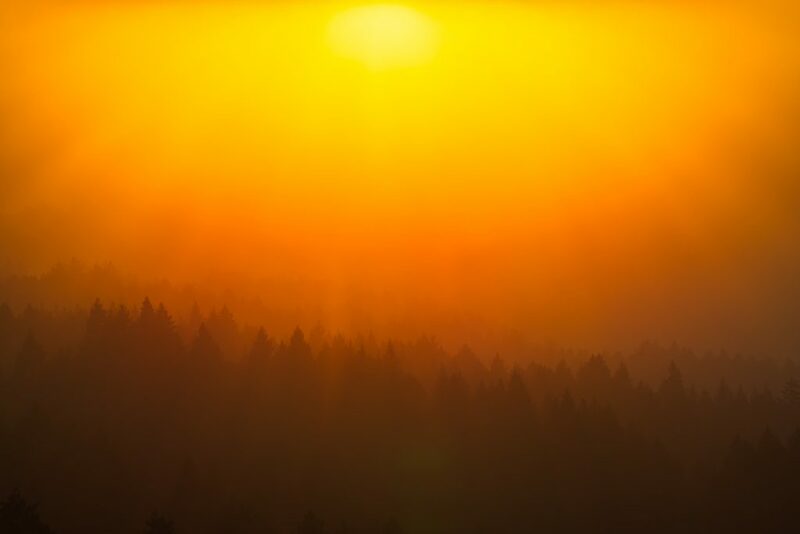 It was a sunny, cool morning – a typical September day in Colorado. I pulled up to the Rocky Mountain Arsenal National Wildlife Refuge and walked towards a stage where the state flags for Colorado, Nevada, Montana and Wyoming waved in the wind alongside the American flag. It was a good morning. 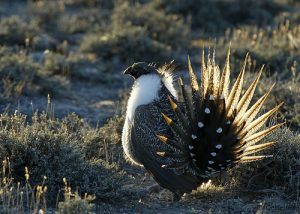 Then-Secretary of the Interior Department, Sally Jewell, had announced earlier that morning that the greater sage-grouse – a bird with habitat spanning parts of 11 western states – was “not warranted” for listing under the Endangered Species Act, thanks to one of the largest collaborative conservation efforts in America’s history. Sixteen million sage-grouse once roamed the American West. The Plain Indian tribes lived among the birds, hunting them for food and mimicking the males in their ceremonial dances. Meriwether Lewis spotted them “in great abundance” in 1805 during his expedition with William Clark, providing the first written account of the species. As of 2010, there were approximately 200,000 to 500,000 birds remaining.